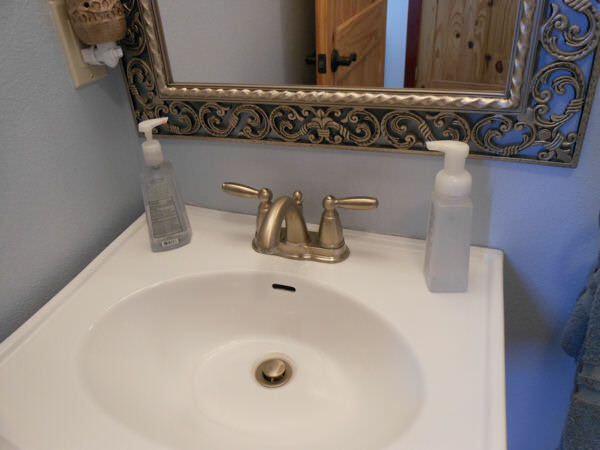 We’ve all got them – those foaming soap bottles. But what to do with them when they are empty? 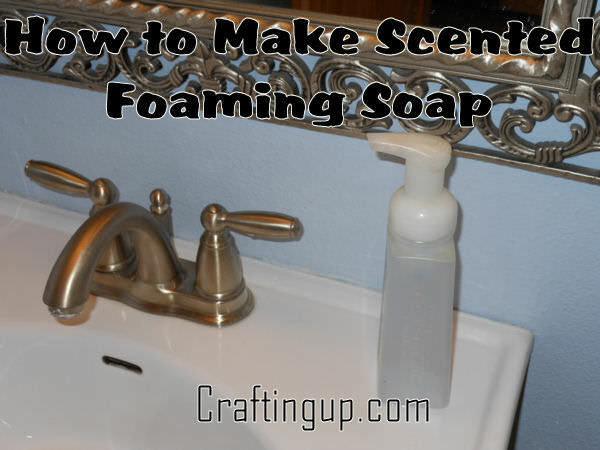 Foaming soap is so convenient and easy to use. It also seems a favorite of children. Something about playing in all those bubbles. So, it is a shame to just throw out the bottles when they are empty! I personally use SoftSoap which we can buy in bulk at Costco. But I also buy the generic Equate Liquid soap refill if it is on sale or cheaper. It is so much cheaper to go this route and refill bottles, than it is to buy them new. 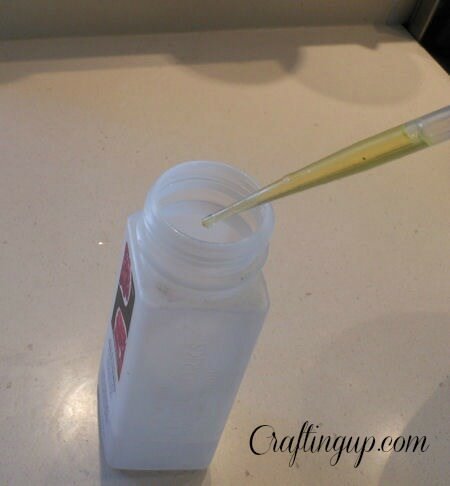 Once you have your supplies, remove the top off the foaming bottle. It should just unscrew, but it may take a little bit of force. 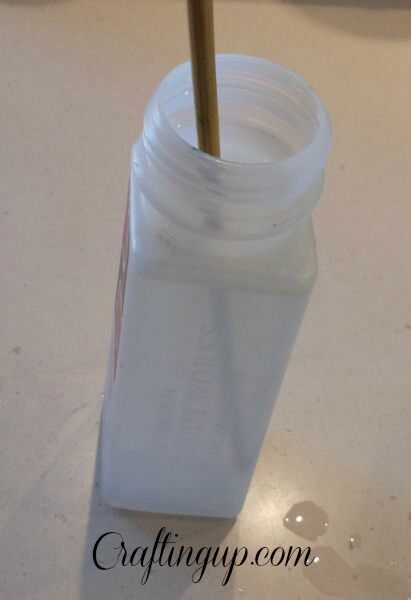 Fill your bottle up about one inch with the soap. Just squeeze it right in. Don’t worry if you are a little over, or a little under, you just want about an inch of soap. Next, add your fragrance. Again, be sure it is skin safe. 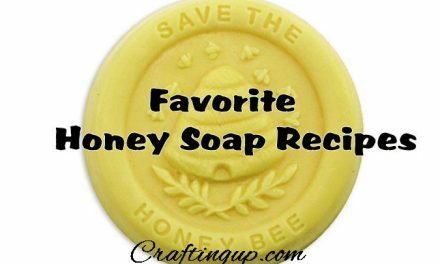 Not all fragrance oils are ok to use on the skin, be sure the one you are using is designated as soap safe. We chose Cierra Candles Citrus Splash. It is a citrusy, uplifting, light blend that is perfect for summer. Take your wooden skewer and gently mix the fragrance and the soap. Just give it a few swirls to blend. Next, take your warm water and fill the container. Continue to swirl with the skewer until well mixed. Be sure to mix gently! You don’t want to mix so hard that you begin to get bubbles, just gently swirl. Put your pump back on and you are ready to use it! You can add fragrance to your standard pump refill. Again, just add a few drops, up to 1/2 teaspoon in a standard size pump container, swirl with a skewer, until evenly mixed. This will make the soap cloudy. That is normal. 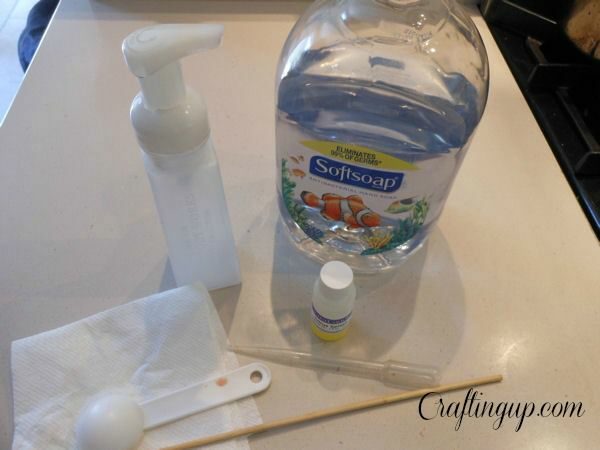 You can add food coloring to your foaming soap, add it with the water phase. This is especially fun for bath time fun with kids. 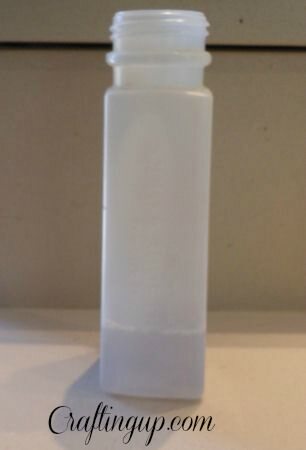 If you have several pump bottles, put a different color in each one and let them mix the foaming colors, at bath time. A fun way to get them clean!